The Wild Rabbit is a modern British inn – a place to eat, drink and sleep. 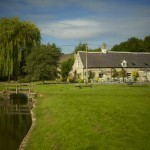 Set in the heart of the Cotswolds, we serve locally sourced, seasonal food in a relaxed and welcoming setting. 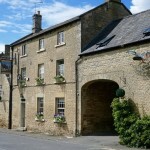 Kings Head Inn in Bledington has accommodation. The pub has a beer garden, it has a car park. Kings Head Inn gives a warm welcome to dogs and their owners. The pub is a family friendly pub, it serves food. Kings Head Inn has an outside area. The pub serves real ale, it has a real fire. Kings Head Inn has free WiFi. The pub is a member of Cask Marque. 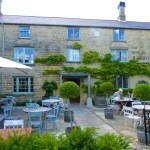 Chef Emily Watkins and husband Miles have owned and run this Cotswold Pub since 2007. Emily is a banquet winner on the Great British Menu 2014. 01608 658327.